Seriously. This guy is amazing. 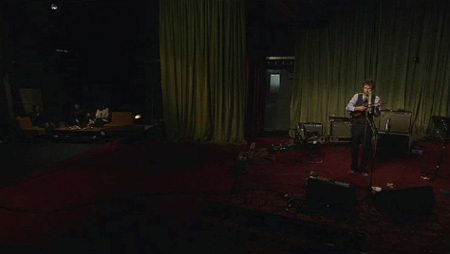 From the basement of Nigel Godrich comes a performance by Andrew Bird doing a song called Sectionate City. Its a signature grower for Andrew, starting by adding single elements of the song over and over through masterful use of a loop pedal. This song looks to be on his upcoming release of Nobel Beast (Fat Possum, 01/27/09). Look for him on the road with Loney Dear in the new year. Myspace for details.